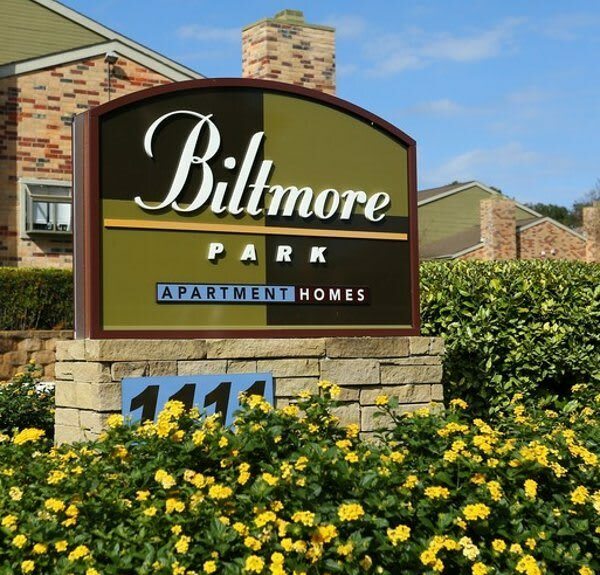 Set amongst trees and greenery in beautiful San Antonio, Texas, Biltmore Park Apartments is your home for affordable luxury. Our one and two bedroom apartments offer deluxe amenities designed to fit your lifestyle, your needs, and your budget. Escape the Texas heat by cooling off in one of our two refreshing outdoor swimming pools. As a resident, you can also cancel that gym membership to take advantage of our state-of-the-art fitness center, complete with modern cardio machines and advanced weightlifting equipment. 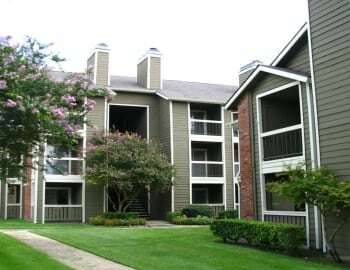 Biltmore Park Apartments is conveniently located near the Castle Hills neighborhood in North Central San Antonio. So whether you need to travel downtown or to local employers like Six Flags or San Antonio International Airport, we make your commute quick and easy. With convenient access to Wurzbach Parkway, US-281, and Interstate 410, let Biltmore Park Apartments help you simplify your life. Your new home awaits at Biltmore Park Apartments. Our gorgeous one and two bedroom apartments for rent in San Antonio, Texas, offer thoughtful features to complement your modern life. Each of our homes features full-size washer and dryer connections, so you can wash your wardrobe without leaving the comfort of your own home. For your convenience, our homes also feature a dishwasher, to save you time on your daily chores. Plus, with spacious floor plans and extra storage in each apartment home, you’ll have all the room you need for you and your belongings. At Biltmore Park Apartments, our residents gain access to our long list of premier community features. On a hot summer day, kick back and cool off in one of our two resort-inspired swimming pools. Afterward, work up a sweat at our modern fitness center, or take advantage of our convenient on-site laundry facility. Plus, because we love your pets as much as you do, we offer a community dog park right on the grounds, so you and your favorite pup can get outside to play every day of the week. Let Biltmore Park Apartments welcome you to your new home. 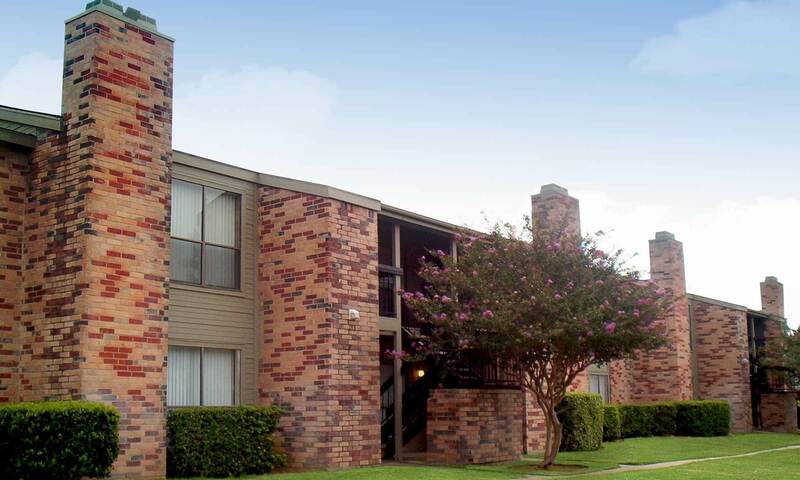 To visit our pet-friendly apartments for rent in San Antonio, Texas, contact our professional management team today. We know you don’t want to live without your pets. That’s why Biltmore Park offers pet-friendly apartments for rent in North Central San Antonio. Your cat can watch the birds and squirrels from your large apartment windows. You and your dog can play in our on-site dog park, or hike the nearby wetlands trails at Salado Creek Greenway. To see the pet-friendly apartments at Biltmore Park, call our professional team to schedule your personalized tour today.